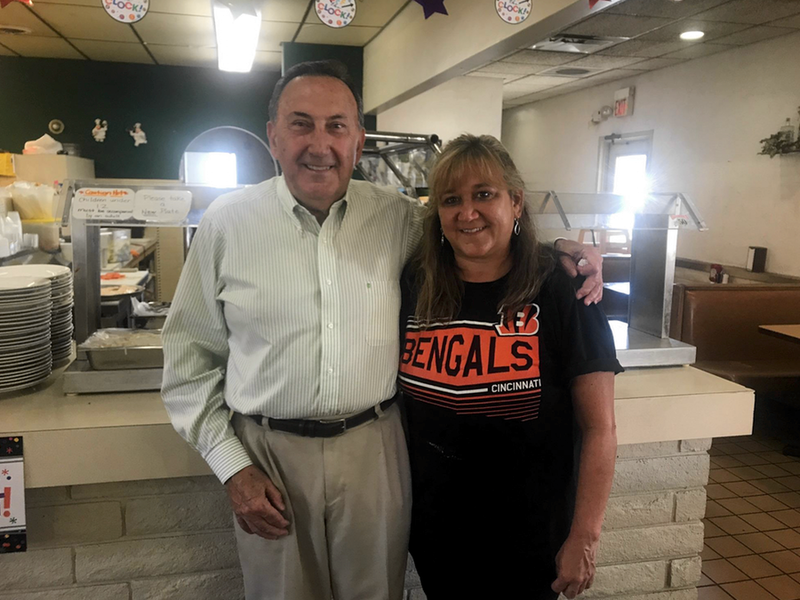 CINCINNATI – Isadore's Pizzeria owner Joe Isadore remembers the date he graduated from Roger Bacon High School: June 7, 1959. Isadore said the reason he so clearly recalls the date is that the next day, at age 17, he bought his Camp Washington pizzeria from his grandfather and aunt. "I saw an opportunity there," Isadore said. "They wanted out because it was a failing business at the time. I've been here ever since." After nearly 60 years of working six days a week, Isadore planned to sell his last slice of pizza on Saturday from the business that bears his name. "I hit a point where I don't want to do it anymore," he said. 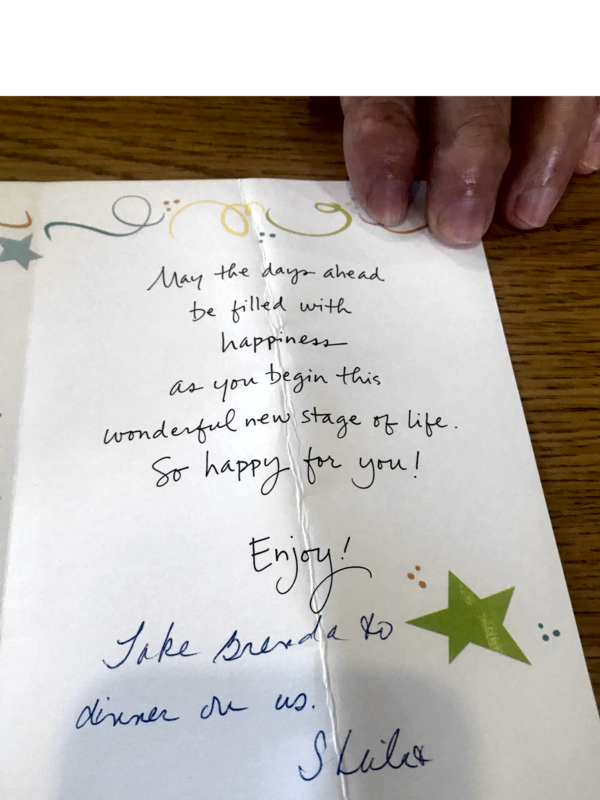 "I turn 77 in a couple of months and want to try and relax and enjoy the rest of my life with my wife. I spoke to the pastor of the church I attend. He said people like me think a place cannot work without them. He told me to just put it in God's hand and walk away." The day after that conversation, Isadore placed a "for sale" sign in front of his pizzeria at 3010 Colerain Ave. Within 24 hours, someone bought Isadore's Pizzeria. "I guess it was God's way working," Isadore said, adding with a smile, "It worked a little quick for me." 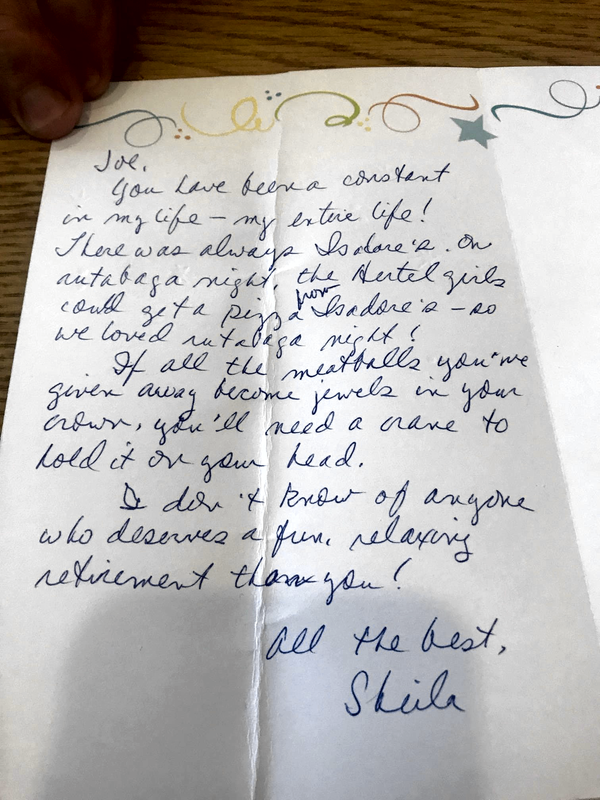 Stacy Patterson, one of Isadore's longtime employees, announced in a Facebook post on June 4 that the pizzeria would close at the end of the month so Isadore could retire. The post sparked a wave of response from loyal customers and former employees. "A lot of the kids who grew up here came back last Saturday," Isadore said. "I thought 15 people would show up. Sixty people came. They filled up the entire restaurant. It was heartwarming to see that many people care about you 40 years later. Every day business has doubled in the last week because people are wanting to get their Isadore fix." Isadore fondly recalled his first few years of business in the 1960s. He compared the atmosphere inside his shop at that time to "Al's Diner" on the television series "Happy Days." "It was a neighborhood hangout for teenagers," he said. "They all hung in here and I was young, so I hung with them." On Friday, Isadore and his staff, most who have worked for him for the past 10 years, rushed to finish 52 last-minute pizza orders. Joe Isadore, with his daughter Denise Wehmann. "They (customers) are acting like they're devastated," said Isadore's daughter Denise Wehhmann, who has worked for her father for the past 35 years. "It's like they don't know where they are going to get their next hoagie or wings or pizza." "I could lose Chipotle tomorrow, and I could go the rest of my life without having it or asking for the recipe," she said. "But again, you just can't find this anywhere else. You can't go into any other restaurant and get the same taste or the same hoagie that you get here." When asked why he has worked for nearly 60 years, Isadore cited family, friends and the challenges of being a small business owner. "It's been more of a family business," Isadore said. "I've had cousins and aunts and my daughters and son working here. We just built a good business through the years." Isadore's grandfather, Vince Gramaglia, from whom he bought the pizzeria, originally named it Pasquale's. Gramaglia opened the first Pasquale's in 1953 with his brother Pat Gramaglia and their cousin Lou Roberto. After a rough start, Pasquale's became the most popular local pizza chain, with 27 franchise locations in Greater Cincinnati by the 1970s. One Pasquale's , located at 630 Monmouth St. in Newport, is still open in Greater Cincinnati. It was the first Pasquale's franchise that Lou Roberto opened in 1957. The owners of another Pasquale's located in Bellevue renamed their pizzeria Fesslers Pizza and Legendary Hoagies in 2016. Isadore didn't change his pizzeria's name to Isadore's until 1979. That was after he spent a year rebuilding the business; arsonists burned the original shop down on his wife's birthday, March 21, 1978. His uncles also had sold Pasquale's to an out-of-state owner by that time. "After the fire, they (the new owners) wanted to charge me 5 percent of purchases," Isadore said. "I thought, 'We taught them, why would we pay them?' So I spoke to my lawyer and he said, 'Why don't you put your own name on there?' That's how it grew from that." Isadore's Pizzeria opened its doors on Easter Sunday 1979. "I think when I had the fire that the family and friends that were there for me, it was just unbelievable," he said. "People wanting to lend me money or do whatever it took to keep me going for a year. And they couldn't wait until I opened up again. There would probably be the best memory and one of the worst memories all wrapped up in one -- one day the worst, a few months later the best." He added that he's not sure what the new owners will do with the business. His daughter has a lead on another job. He also feels he's leaving the neighborhood he has served for decades on a good note. "The neighborhood hit its lowest point several years ago," he said. "It's getting better. I see a resurgence with new apartments possibly being built down the road. The neighborhood's going to be another Northside. I'm going to be too old to see it, but it will probably happen within the next few years or so. "